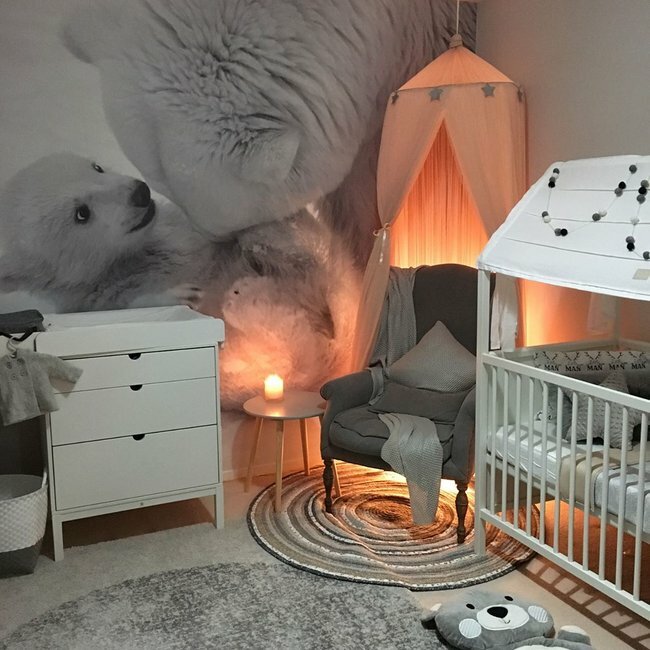 Lauren Brant's nursery looks like a cosy winter wonderland. 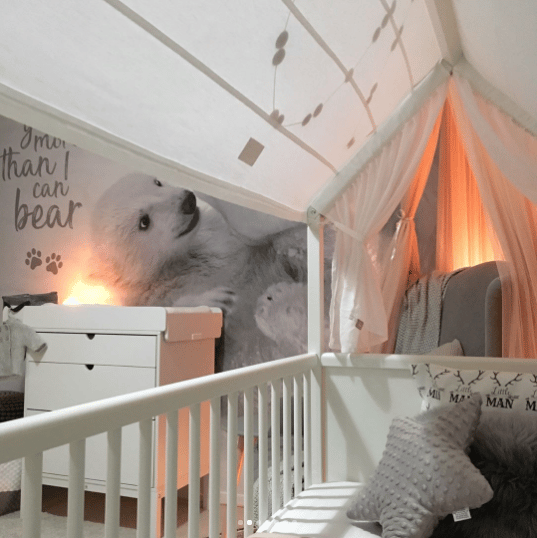 Lauren Brant's nursery is stunning. And it's unlike anything we've ever seen. 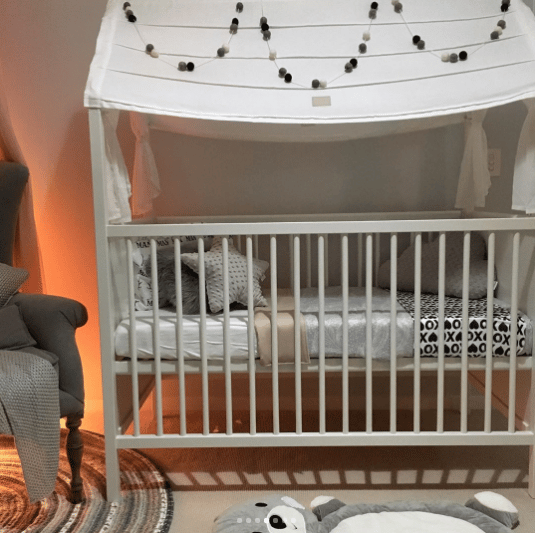 Lauren Brant has given her fans a peek into her son Miller’s nursery and it’s like nothing we’ve ever seen. The new mum explained on Instagram that her son, who she shares with partner Barry Hall, arrived 10 days early, so his bedroom wasn’t quite ready in time. And now that she’s shown us the finished product, we think Miller would agree it was worth the wait (if he weren’t a three-week-old baby, that is). 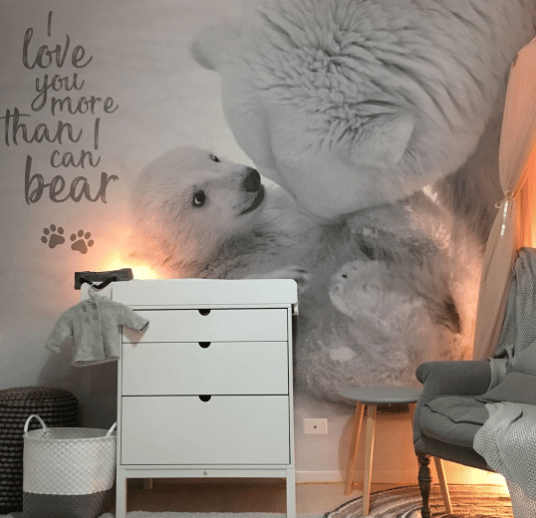 Shying away from traditional baby blues in favour of whites and neutrals, the 28-year-old has created what can best be described as a cosy winter wonderland – complete with adorable polar bears. Click through the gallery to check it out. A look inside Miller&apos;s nursery. "I love you more than I can bear." Immediately we’re drawn to that softly backlit nursing chair in the corner. I mean I wouldn’t have thought a chair needed a mosquito net/princess veil until we saw this – and now I want one for every chair in my house. And that tee-pee full of teddies sure looks like something any baby would be over the moon with. Another style tip we’re stealing? 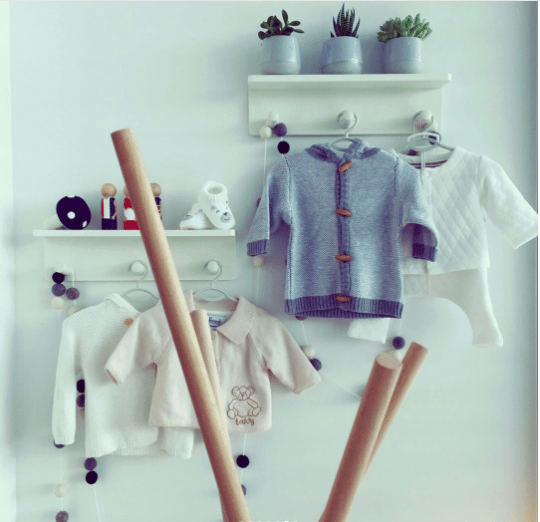 Using shelves and hangers to display outfits that are too adorable to be folded away in a draw. The former Hi-5 member said she wanted the room to be “playful, yet safe” and we think she nailed it. Listen: Congratulations, your baby arrived! Now what? 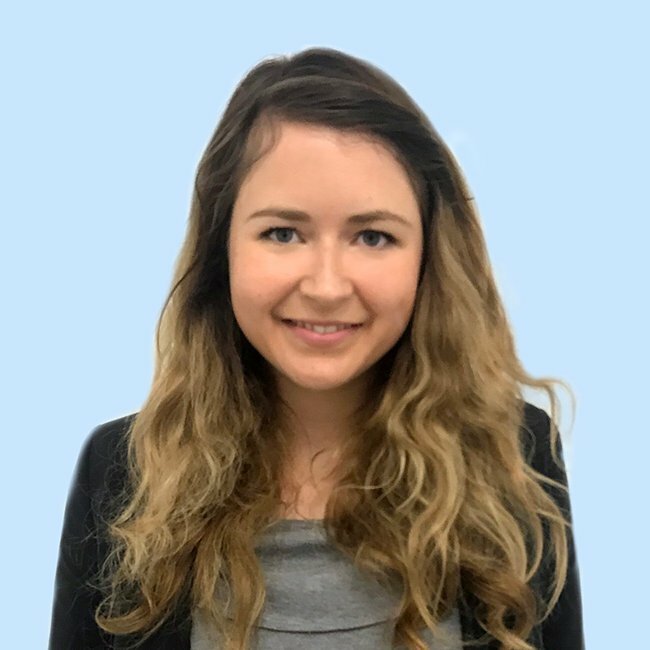 “I’m all about embracing childhood and nourishing that special time of play, exploration and discovery and purchased from companies who represent that too,” the first-time mum wrote. 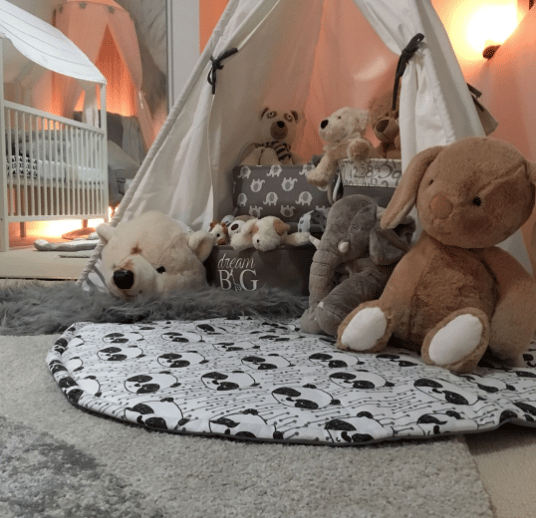 Lauren thanked her fellow “Instamummies” for inspiration and we think this room is going to serve as inspiration for plenty of other mums. 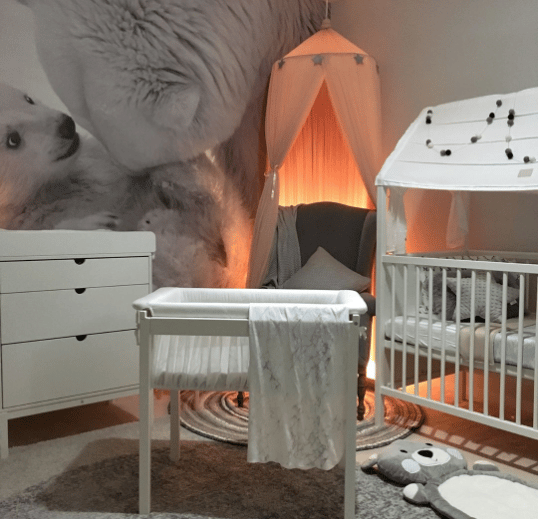 What nursery trends have you been loving?